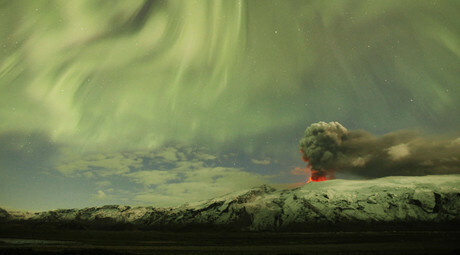 Zuism, a religion based on ancient Sumerian beliefs, has become the fastest growing religious group in Iceland. Thousands of residents, opposed to the state-funded system of religion, have recently joined in, amid promises to receive a refund for religion taxes. Practiced by way of singing ancient Sumerian poems, Zuism was officially recognized as a religion in Iceland in 2013. 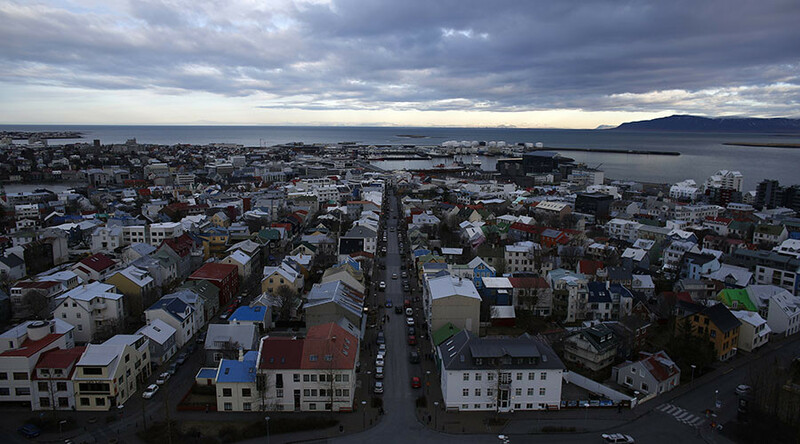 The church reportedly boasts some 3,000 members (almost 1 percent of Iceland’s modest population of 323,000), which means they actually outnumber Muslims. The challenge set by Zuists is to abolish state funding for religious groups in Iceland. “The organization’s primary objective is that the government repeal any law that grants religious organizations privilege, financial or otherwise, above other organizations. Furthermore Zuists demand that the government’s registry of its citizens’ religion will be abolished,” members say on the group's website. As things stand now, citizens are required to pay a congregation tax (sóknargjöld). Dedacted from income taxes, it goes to a religious organization of choice. If the person is not religious, the payment goes to the state, becoming part of the income tax budget. The amount set in next year’s budget is about $85 per taxpayer over a year, according to Zuists. The organization promises to give the cash it receives back to its members, saying that anyone over the age of 16 registering with the religion would get a refund for the so-called parish fees. However, tax authorities told Iceland Monitor that if Zuists do refund parish fees to their members, they will in their turn have to pay income tax from these funds. According to the Visir news website, Zuism Association of Iceland was established two years ago, but was inactive, having only three members on board until recently. Things started to gain momentum last month, when over 1,000 people registered as Zuist. There are currently over 3,000 members, according to the Guardian. In fact, separation of religion and the state is what most Icelanders look forward to, recent polling has found. A Gallup survey published in late October shows over 55 percent of people are in favor of the separation of church and state (an increase of nearly 5 percent on the previous year), with 23.9 percent opposed to it.